Protect the rails of your truck bed. 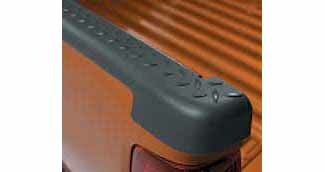 These bed rail protectors are flexible or molded for a superior look that follows the contours of your truck. Stake pocket protector cover is included.